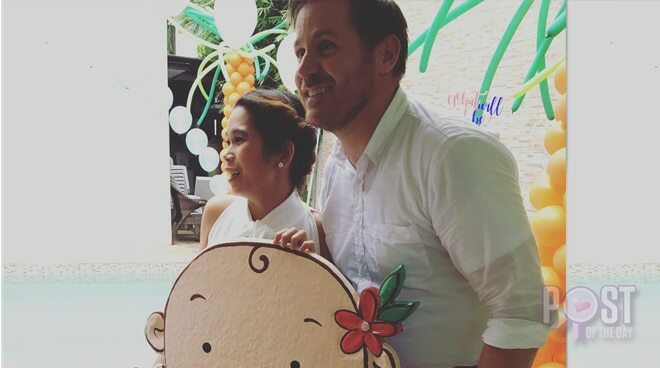 LOOK: It’s a baby girl for Pokwang and Lee O’Brian! Comedienne Pokwang and her partner Lee O’Brian happily shared the good news with their close friends that they are having a baby girl. The couple had an intimate celebration together with their showbiz friends Pooh, Chokoleit, K Brosas, Kim Chiu, Angelica Panganiban, Darla Sauler, and Bela Padilla.